The contract of lease of a land plot may be concluded with the state in the person of local self-government bodies, legal or individuals. Rent of land governed by the Land code of the Russian Federation and a number of articles of the Civil code, which provide for automatic extension or renewal of the contract. No matter with whom you entered into a contract of lease of a land plot, it can be concluded on short or long-term period. All contracts concluded for a term exceeding 1 year, are subject to state registration in the Federal Office of the state registration center. For this you will need to submit a contract and a photocopy, your passport, an extract from the cadastral passport of the land plot and a copy of the cadastral plan, to fill the statement of the unified forms and pay a fee for registration. If during the term of the lease has changed payment terms or any other terms of the contract, you are required to make an additional agreement in two counterparts, each of which is a tenant and landlord. At the expiration of the term of the contract you can't renew a valid document. You need to renew the contract of lease and register it in FUHRT, This applies to contracts between private individuals and to contract with the municipality. If at the expiration of the term of the contract neither party has expressed a desire on his termination and the tenant continues to use the land, then the contract is automatically extended for the same term and under the same conditions (article 621 of the civil code). Therefore, if the landlord did not wish to terminate the contract or renegotiate it on new terms, then you can worry and continue to use the site under the same conditions. If the landlord has notified you in writing about the renewal of the contract, you are obligated in a timely manner, that is, on the day following the expiration of the current document, to renew the contract and carry out the procedure of state registration. The agreement is subject to mandatory renegotiation before the expiration of his term, if a citizen that he was, died or changed their place of residence. It is necessary to address in administration with the statement and with the documents proving the identity. 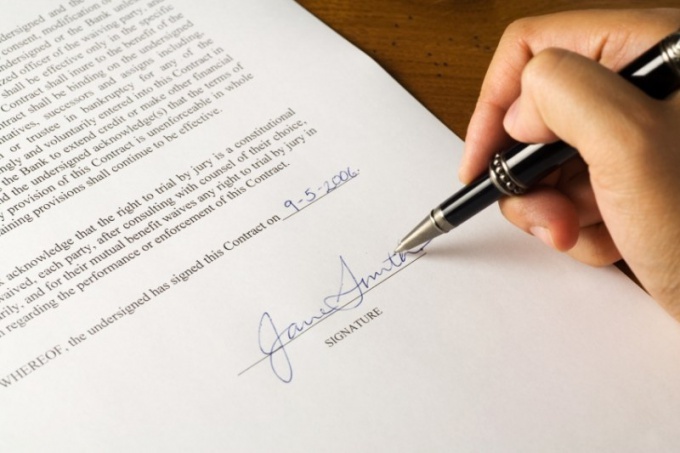 If the contract was concluded with a private individual, you must notify the owner within 1 month and hold a renewal of the contract with the new tenant.